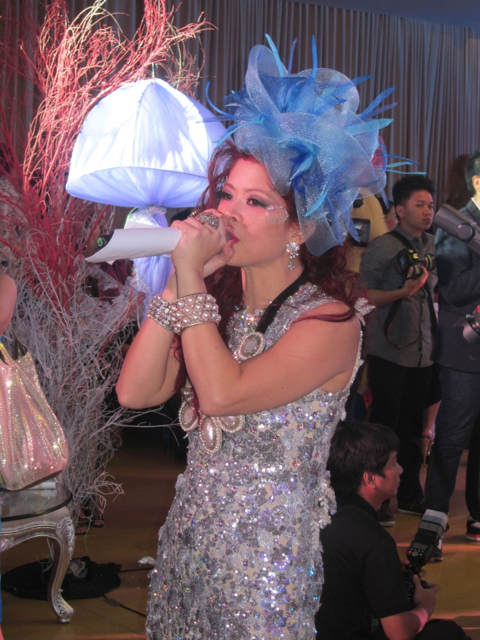 The party of Inquirer’s Sea Princess Tessa Valdes was held at the Genting Club in Maxims Hotel Resorts World last September 6 to the theme of “Dancing with the Tessa Starfishes”. It was quite a night, as guests and friends enjoyed free- flowing drinks from Johnnie Walker and ice cream from Magnum *the latest flavor, Magnum Cappuccino was also recently launched*. 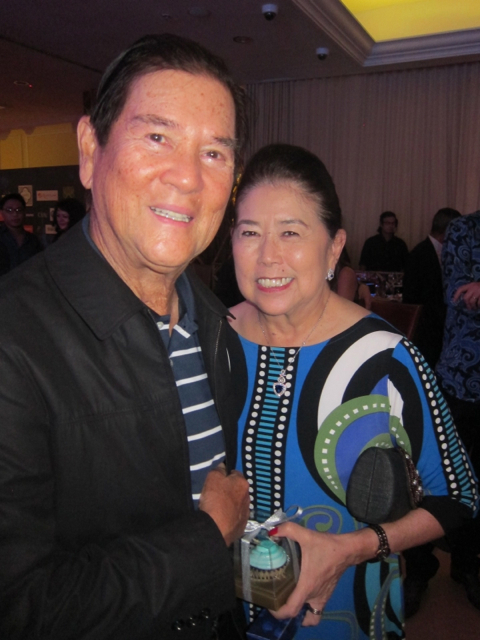 with her parents Alex and Marixi Prieto, were also seen enjoying the festivities. 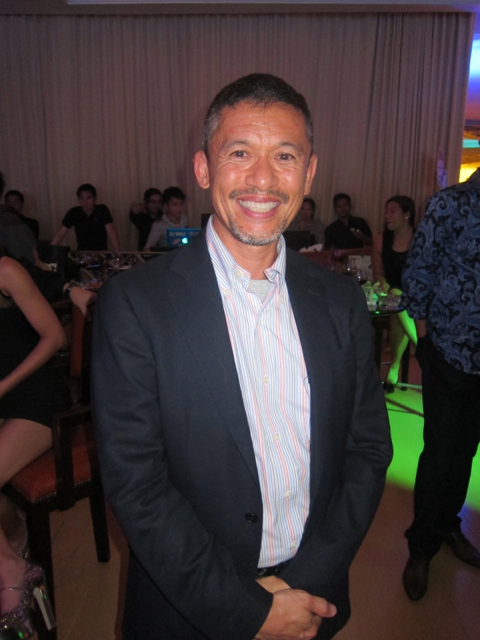 Sponsors for the night also included Smart Infinity, Ambience by Pido, Adworks. With all the games (including that dance contest), prizes came from Bench, Dove, Zenzest, Cotton On, Watsons, Swatch, Rudy Projet, Freeway, Timex, Tresemme, SM Accessories, and Goody. The beautiful cakes were provided for by Goldilocks and Penk Ching. And guests got to take home cupcakes by Sonja and Hearts and Bells. Oh what an unforgettable night it was! 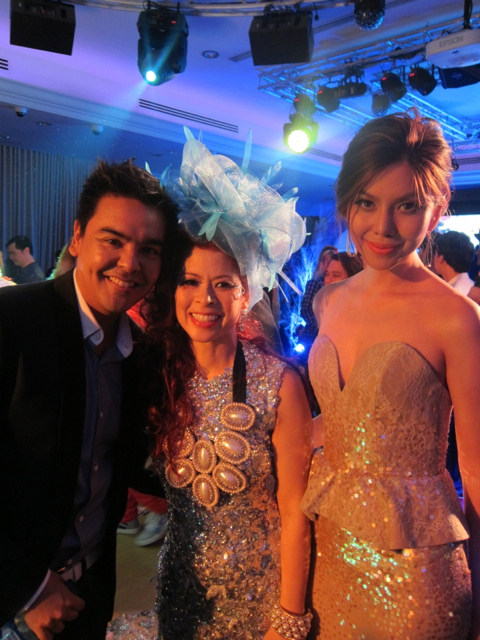 Congratulations also to the winners of the Dancing with the Tessa StarFishes, Tim Yap and Liz Uy!